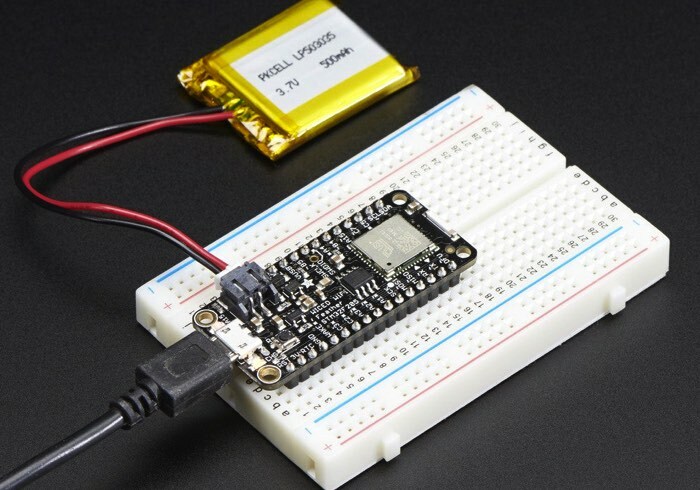 Adafruit has announced a new addition to their range of products this week with the availability of the new Adafruit WICED WiFi Feather STM32F205 which comes equipped with Broadcom WICED WiFi. 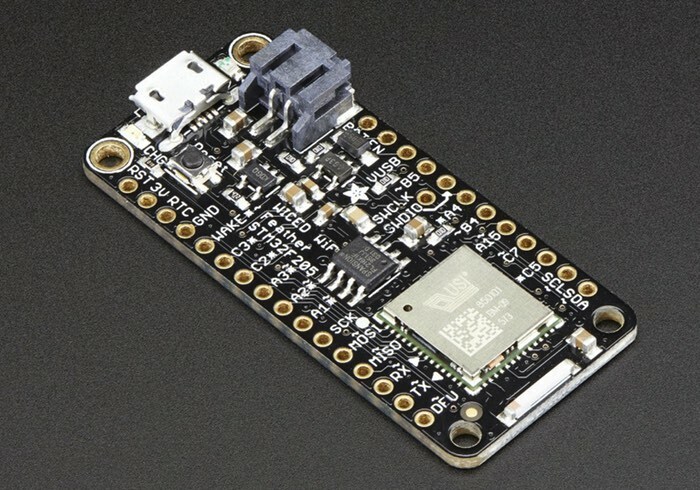 The new piece of hardware is now available to purchase directly from the Adafruit online store priced at $34.95 and is perfect for any Internet connected projects you may have in mind offering both a powerful processor and a WiFi core. The WICED Feather is based on Broadcom’s WICED (Wireless Internet Connectivity for Embedded Devices) platform, and is paired up with a powerful STM32F205 ARM Cortex M3 processor running at 120MHz, with support for TLS 1.2 to access sites and web services safely and securely. We spent a lot of time adding support for this processor and WiFi chipset to the Arduino IDE you know and love. Programming doesn’t rely on any online or closed toolsets to build, flash or run your code. You write your code in the Arduino IDE using the same standard libraries you’ve always used (Wire, SPI, etc. ), compile locally, and the device is flashed directly from the IDE over USB.